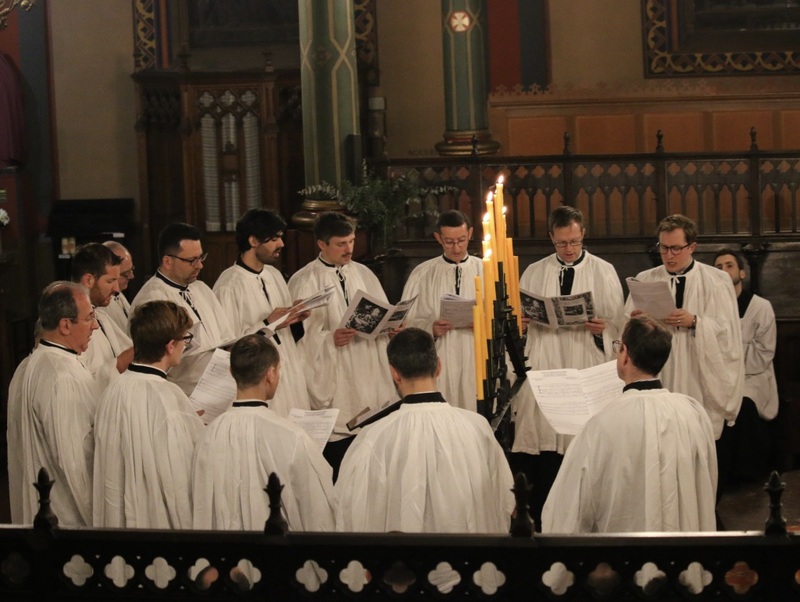 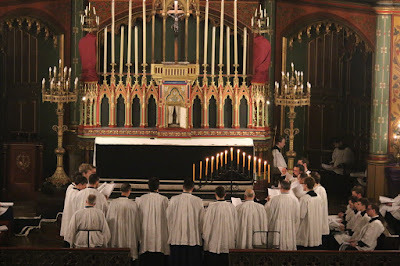 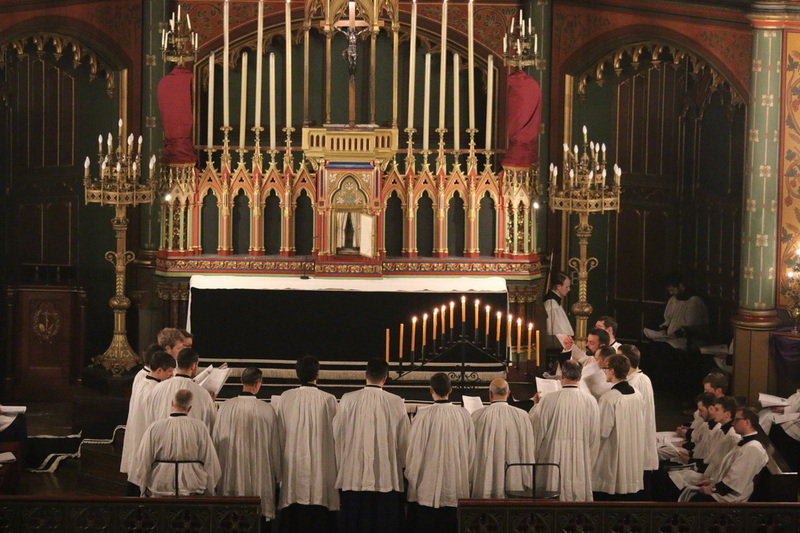 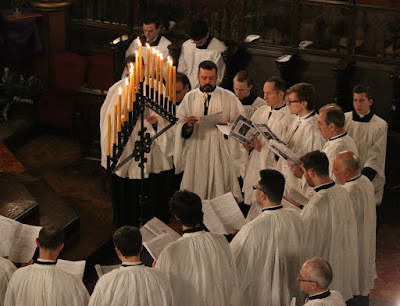 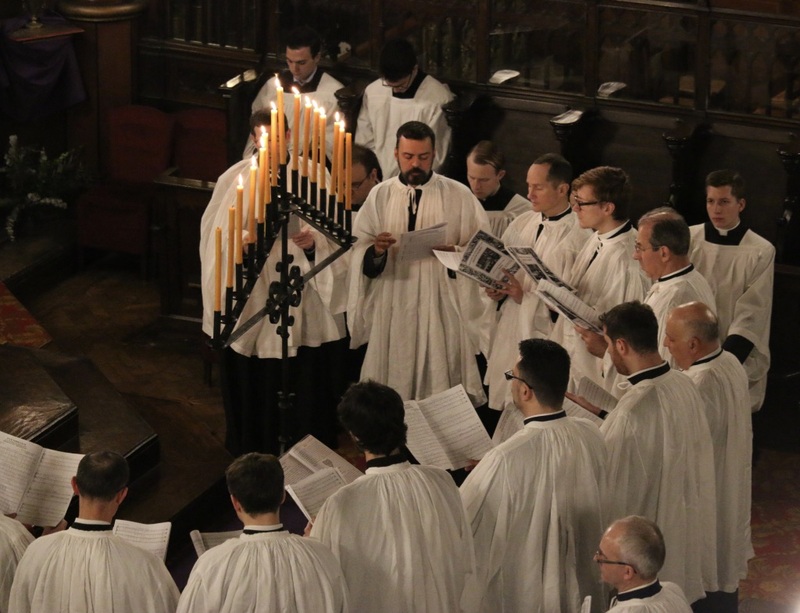 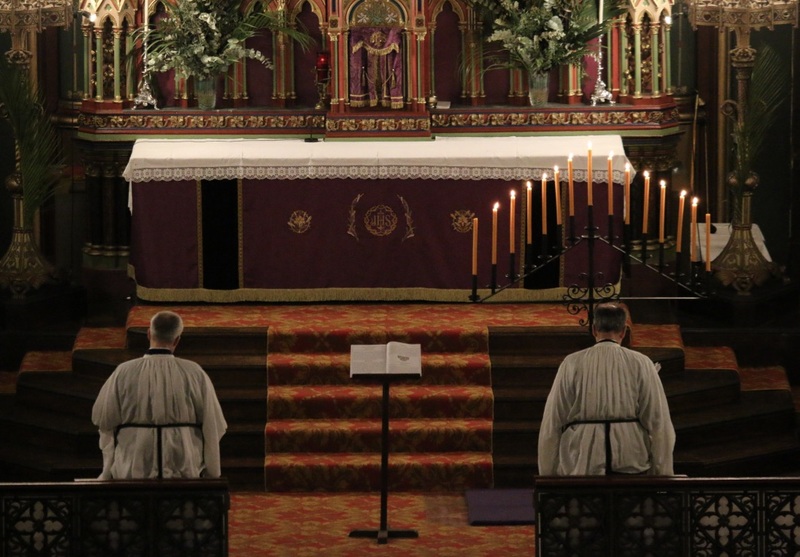 We begin our Tenebrae photopost with the mighty Schola Sainte-Cécile, and so I take the opportunity to remind our listeners that the services which they sing at the church of St Eugène in Paris are live-streamed on their Youtube channel, and posted for viewing immediately after. 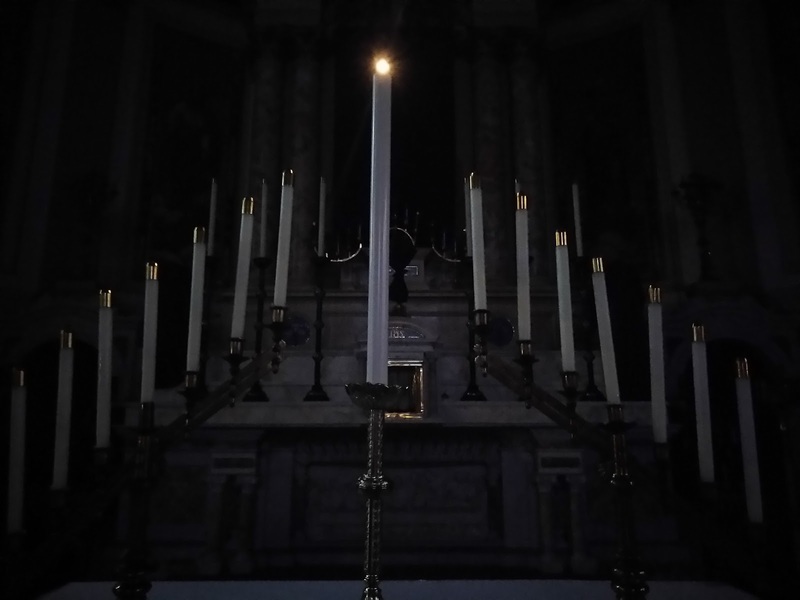 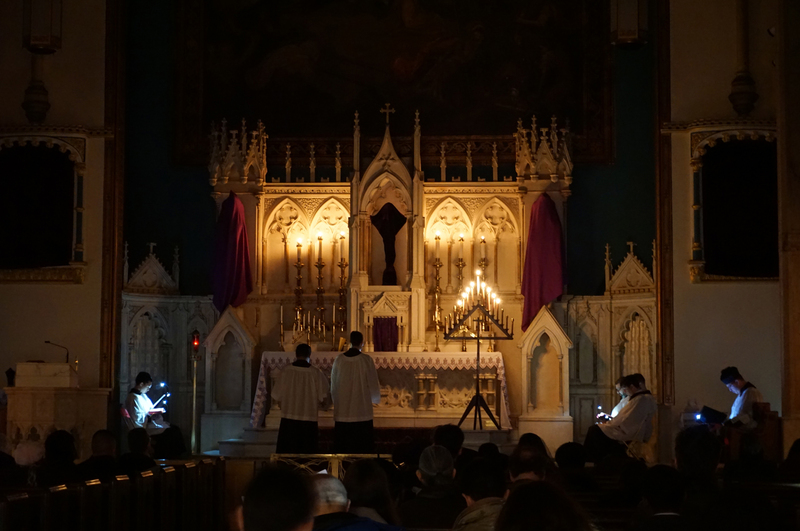 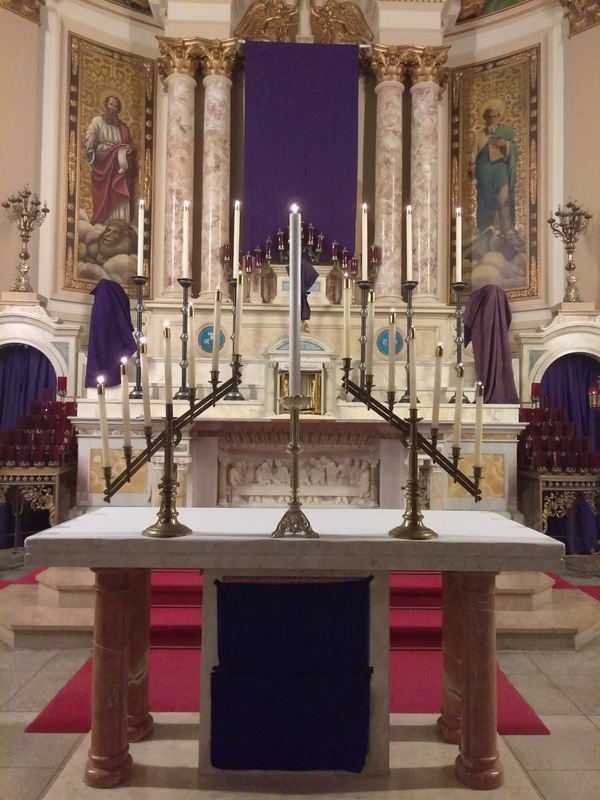 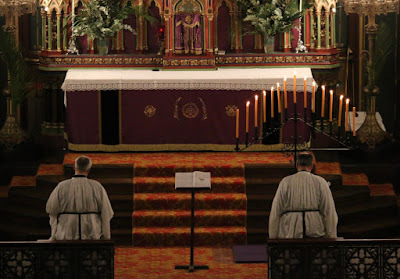 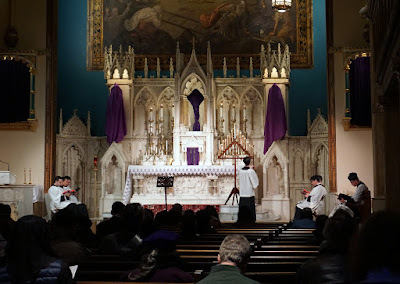 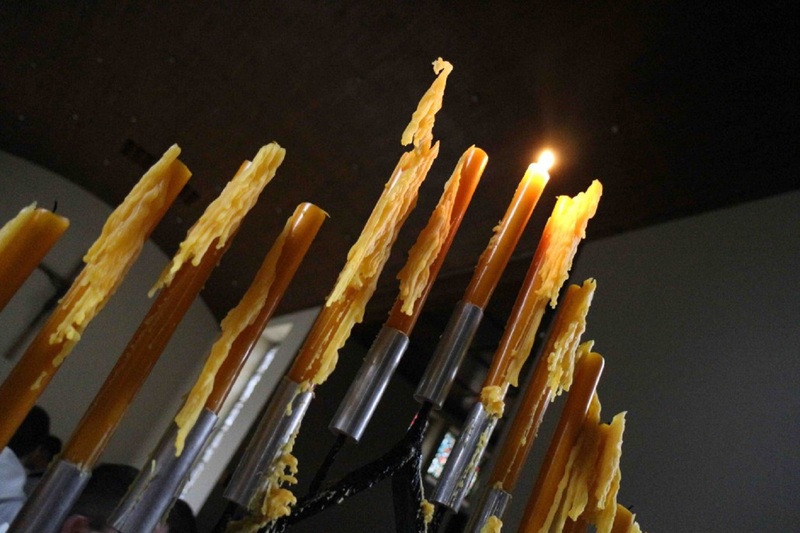 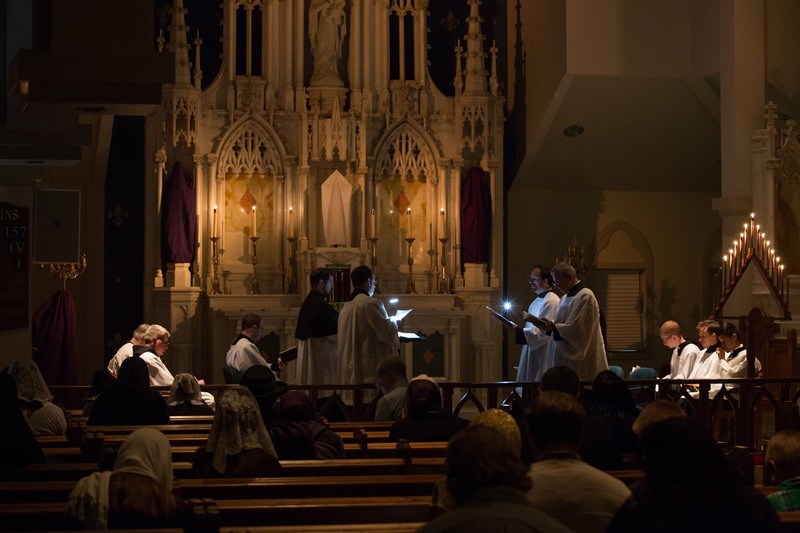 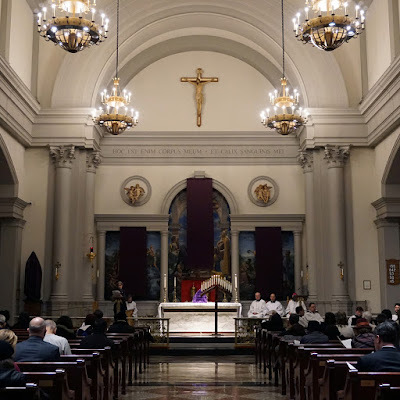 Videos of their three Tenebrae services are included below; we also have links to recordings of the three Tenebraes at Trinità dei Pellegrini in Rome. 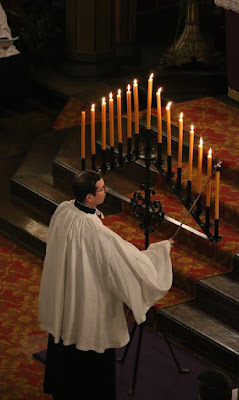 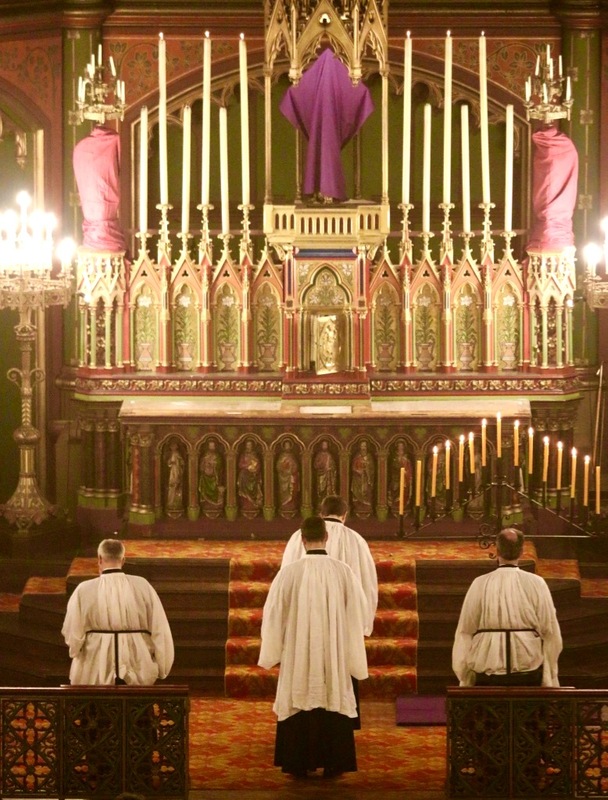 For many centuries, Tenebrae was one of the most popular parts of Holy Week, and even today, it is no secret that many churches throughout the world which would not touch the EF Missal with a barge-pole nevertheless do some kind of service during the Triduum based on the customs of Tenebrae, while ignoring the official text of the Liturgy of the Hours completely. 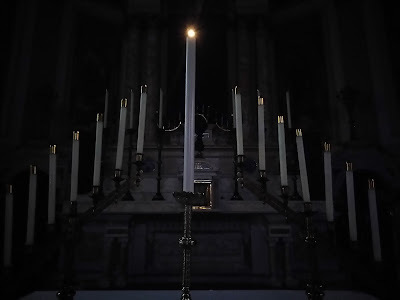 In connection with this, there is a great story in Mons. 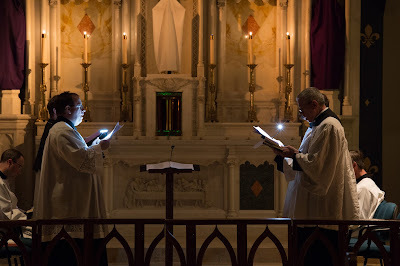 Pierre Batiffol’s History of the Roman Breviary. 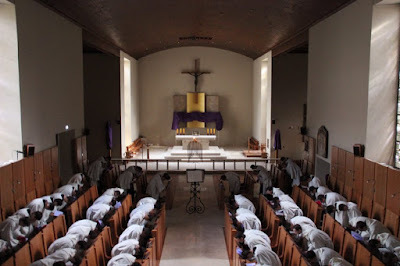 In the early 16th century, a decadent era of the Church’s life in several ways, the canons of Saragossa Cathedral in Spain decided to sing Maundy Thursday Tenebrae according to the form of the infamous Quiñones Breviary. 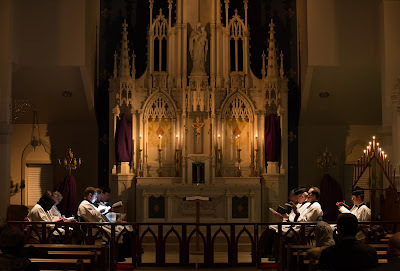 (The original edition of this monstrosity was basically a Bible-study, and did not include any responsories at Matins.) 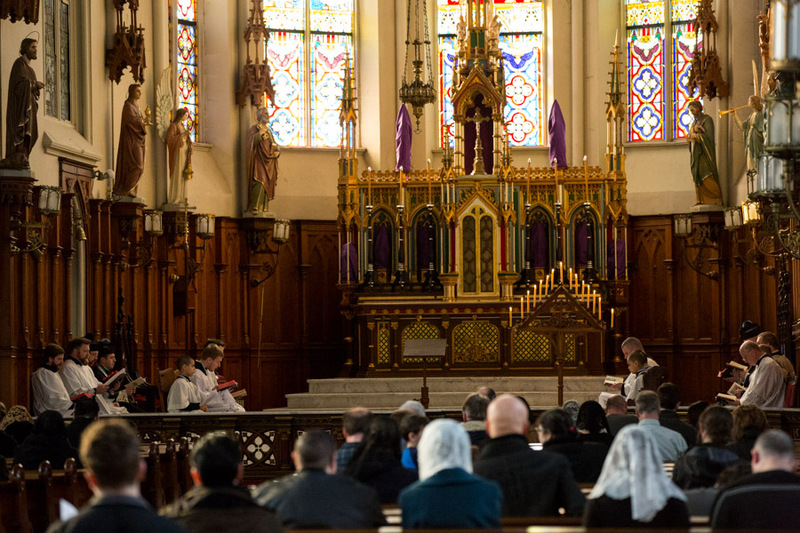 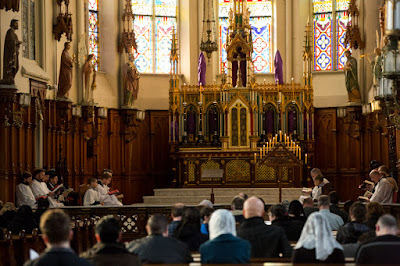 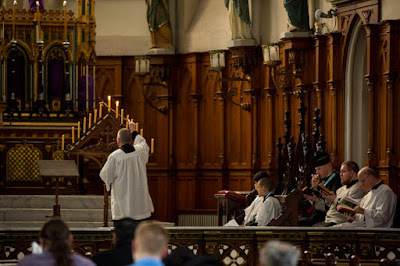 This caused a riot among the faithful, who “made an uproar in the cathedral itself, and went near to making an auto-da-fé of the canons and their new breviary.” They were not far from the kingdom. 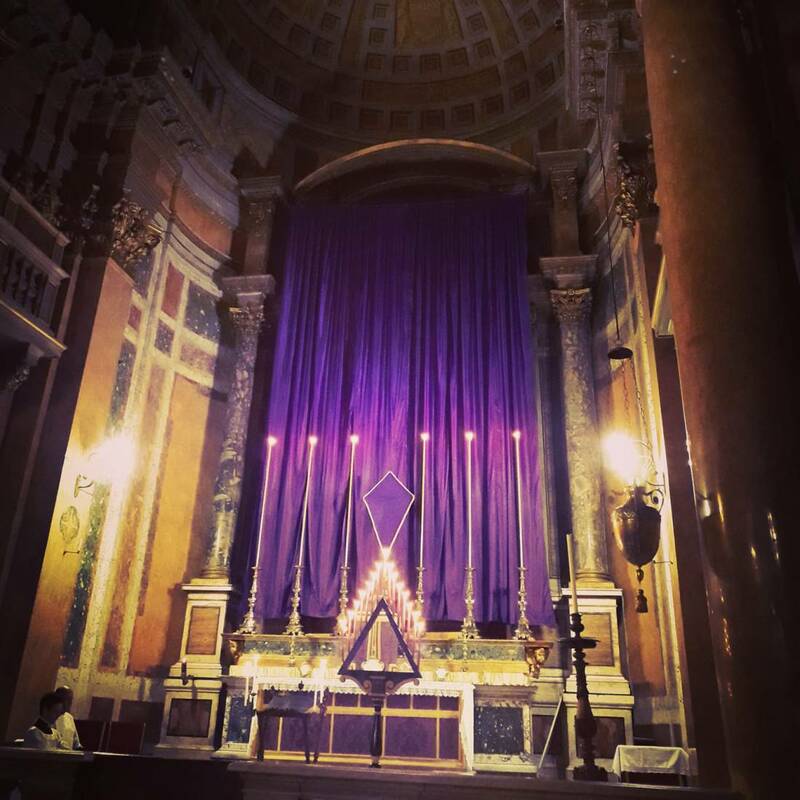 Photo by Agnese, our favorite Roman pilgrim. 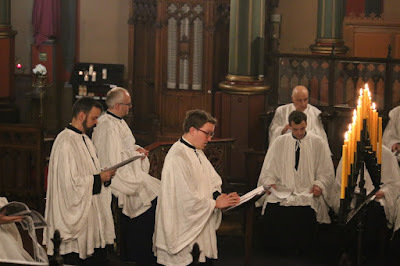 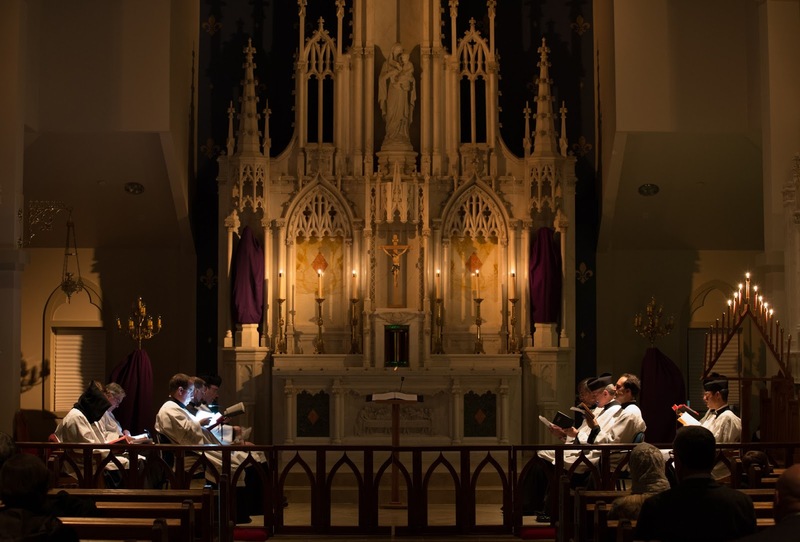 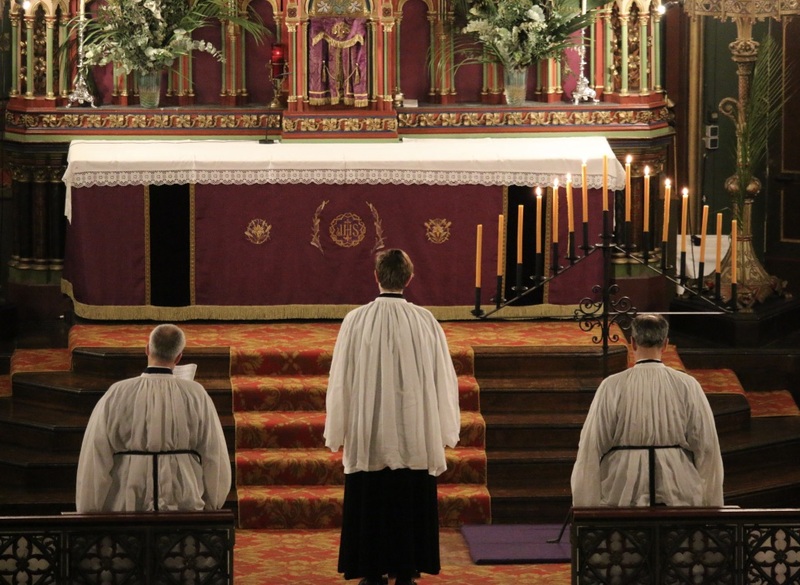 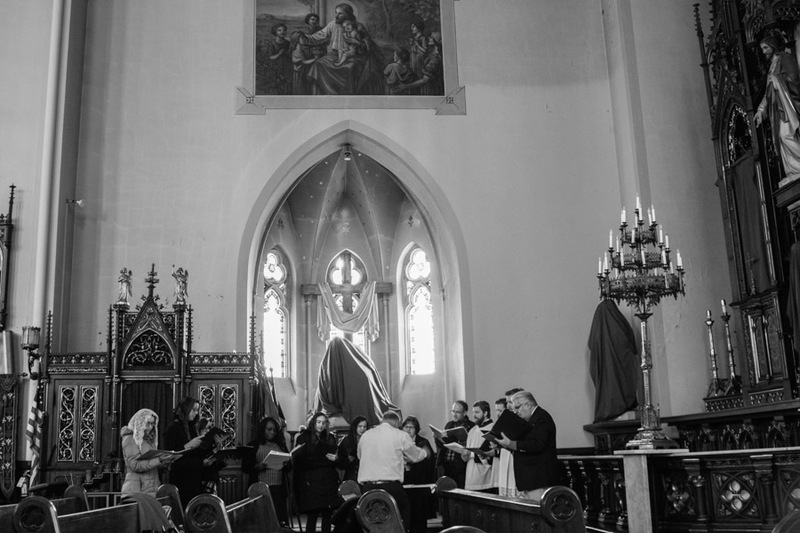 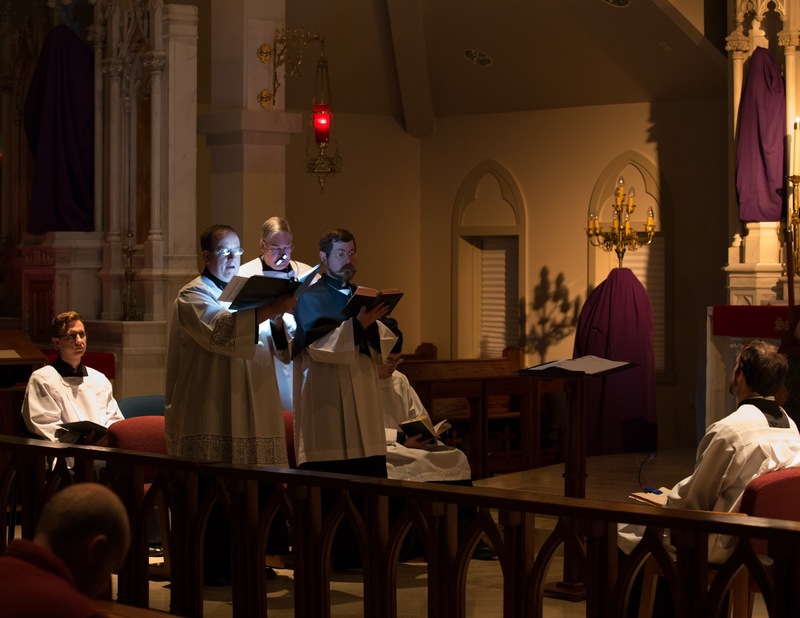 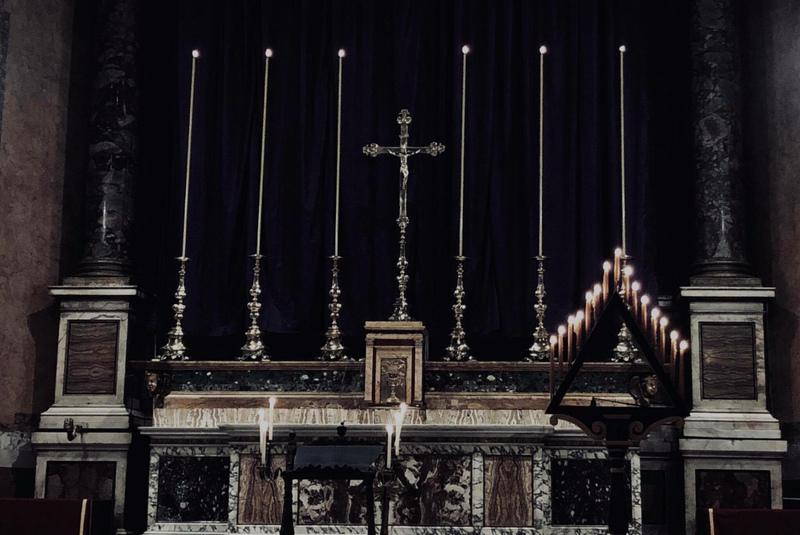 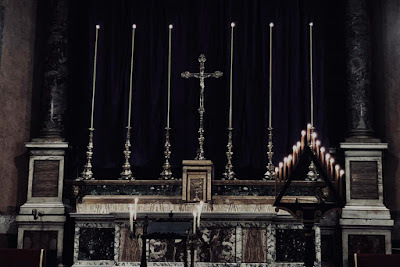 Courtesy of Mr Jacob Stein and the blog Passio XP, recordings of the three Tenebrae services are available at the following links.